After a bit of hiatus, I am so very pleased to bring you The Writer’s Handful again. And I am even more pleased to have CARRIE ETTER, a remarkable poet and sudden prose writer, join us today. You must find Carrie’s work and read it immediately. She will break your heart. She will make you laugh. She will cause you wonder. She will speak to you as though you are close, close enough to touch. And her words will touch you. It’s marking season, as it were, one of those times of year where I have weeks of marking to do, and I find it hard to write when I’m doing so much marking, so I probably won’t write again until after it’s done. I don’t like the situation, but I’ve learned to work with it. At age 3, on the large paper that’s half-lined, half empty space, I wrote (and drew) a story about ducks. Right now I’m reading four things in uneven rotation: H.P. Lovecraft’s Classic Horror Stories (a gift from a student), China Mieville’s The City and the City, Dylan Thomas’s Collected Poems, and the current issue of New American Writing. I can’t really think of concrete advice I’ve been given, at least broad principles, that I’ve found especially useful. I had a personal revelation while working on my PhD at the British Library. I was thinking I’d give up on writing a difficult poem, when I realized that if I faced the same situation in my PhD–an established critic whose argument directly conflicted with mine, say–I’d have to find a way through it. I had to approach writing with all the rigor I approached writing criticism. That’s since been a touchstone. 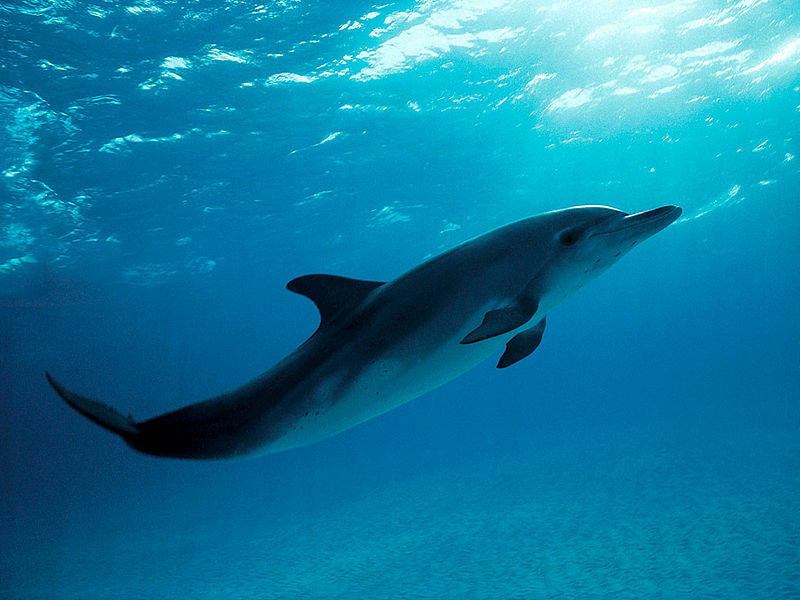 I’d aspire for my writing to be like a dolphin, intelligent and elegant. 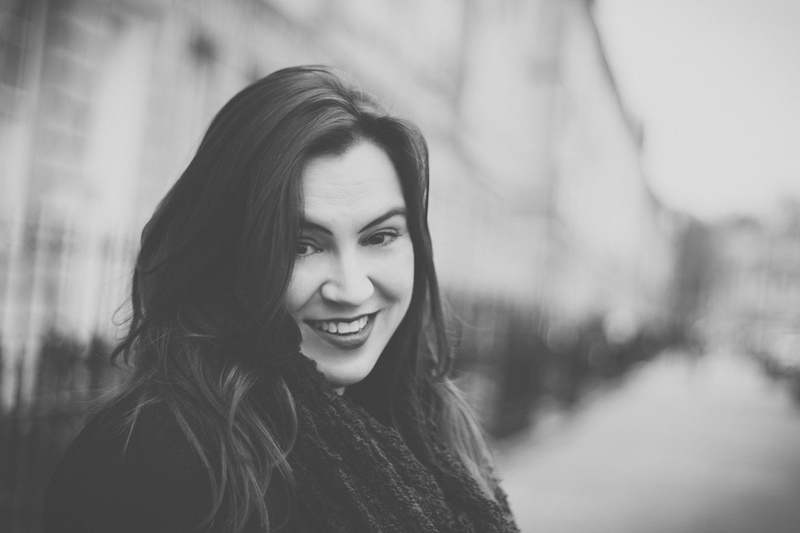 Originally from Normal, Illinois, Carrie Etter has lived in England since 2001 and is a senior lecturer/associate professor of creative writing at Bath Spa University. She has published three collections, The Tethers (Seren, 2009), Divining for Starters (Shearsman, 2011), and Imagined Sons (Seren, 2014), and edited Infinite Difference: Other Poetries by UK Women Poets (Shearsman, 2010). Individual poems have appeared in The Iowa Review, The New Republic, The New Statesman, The Times Literary Supplement, and elsewhere. She blogs athttp://carrieetter.blogspot.com.